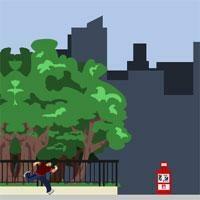 Searching for flash games? 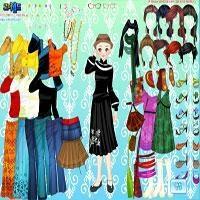 Halloween Costumes, Shop N Dress Bow and more games @ SheepArcade.com! What have you prepared for this Halloween? Pick the perfect bow dress but before that earn some money first. Nicky is a girl who enjoys dancing. Dress this pimp guy up in some cool clothes. She's a perfect Asian gal! A lovely lady needs makeover. Can you pick the right dress for her? 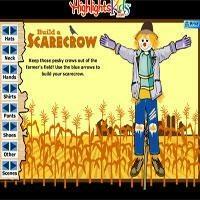 Build and style your being own scarecrow. What should I wear is a classic game. Choose for the girl a nice spring dress and hat. 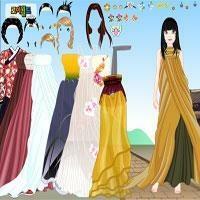 In my new hair you can try out all your creative hair ideas on a real model!. Choose a nice bathing suit or beach dress for Marina while walking along the beach shore. This Asian needs some serious help on what to wear! Want to be a beautiful snow angel? Then dress up this girl and pick up some winter styles. Pick a warm sweater and boots for this nice girl. Help this girl decide which dress to wear? Valeska is a professional model. She has a lot of great clothes for you to dress her in. Dress like her age to become hip and funky. Sharpay is getting ready for her next musical but is having trouble choosing the perfect outfit. Help these girls choose their looks from hairstyle to clothes and even sunglasses so they? When you're a beautiful desert princess that owns a fabulous palace, getting a date with the most famous prince around is piece of cake. 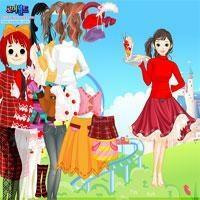 You can dress up and makeover in this sunny sunshine dress up game! Be creative and view your results at the end! 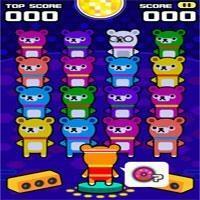 Remember the last donut location and tap the bear. 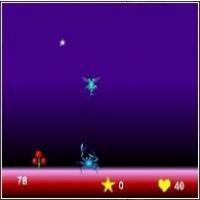 This game is played with mouse only. Help Sue bake cakes and get dressed for various occasions! Cooking game! Wake up in a shining morning and start the day in the best way. Dress up this lovely little angel just as you like! Shoot and kill all chickens.